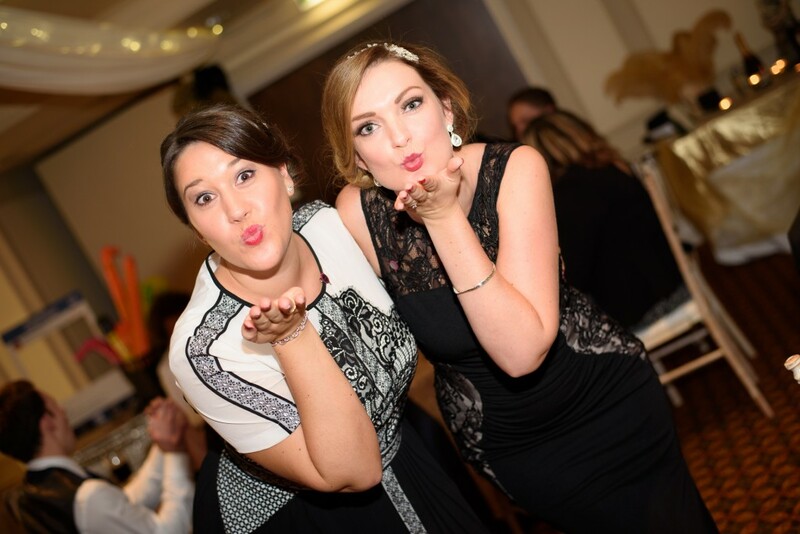 Do you have an upcoming party or event and looking for Party Photographer Cardiff ? then look no further we can capture your special day. 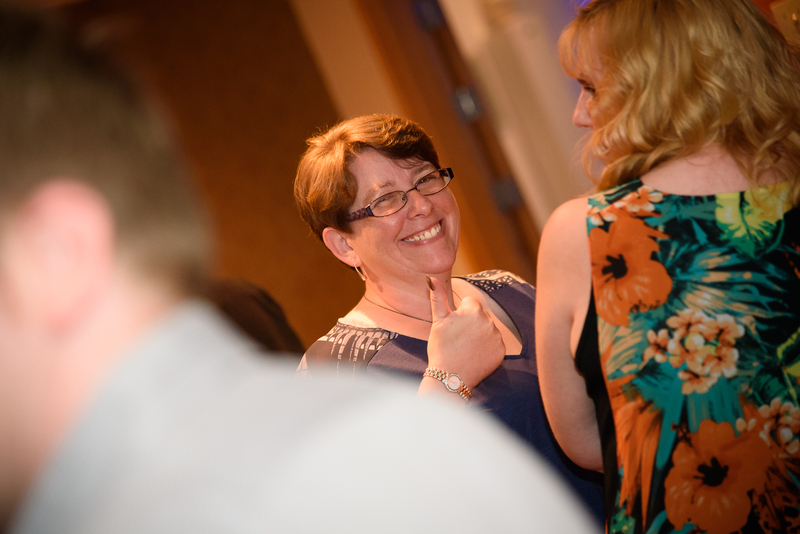 Why should you hire a professional to photograph your party or event ? 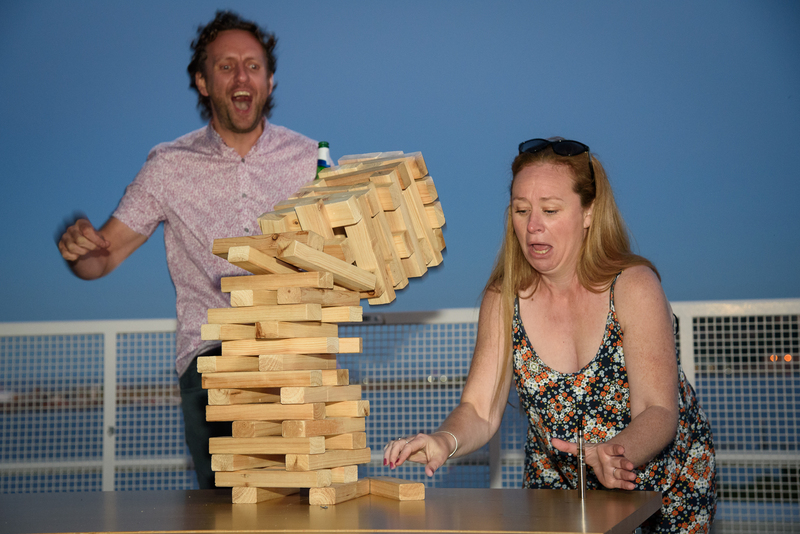 Hosting a party or event is a lot of work. After you’ve organized the food, entertained your guests, delivered the cake and so on, you’ll finally remember to pick up your camera and document the day. But by then it’s too late – you’ve missed all the wonderful details worth remembering. Hire a professional photographer to ensure nothing is missed. 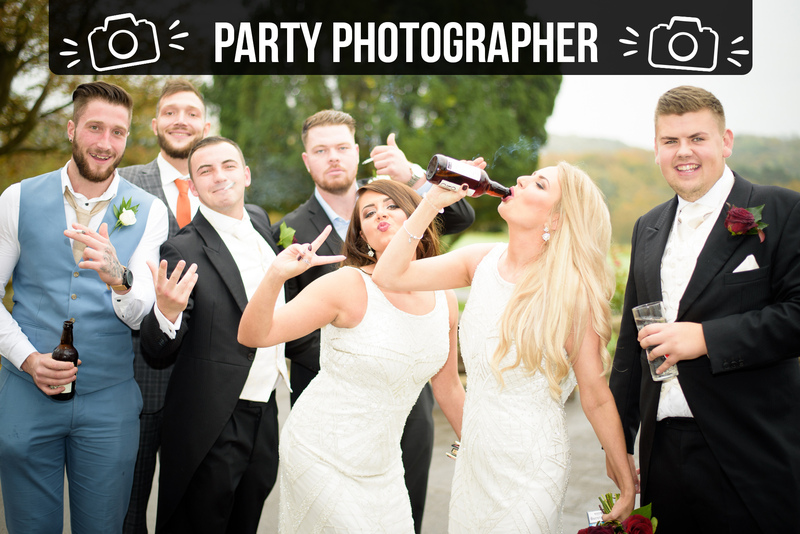 Did you search for Party Photographer Cardiff ? if so then you already know its worth hiring a professional to capture the day or night event. 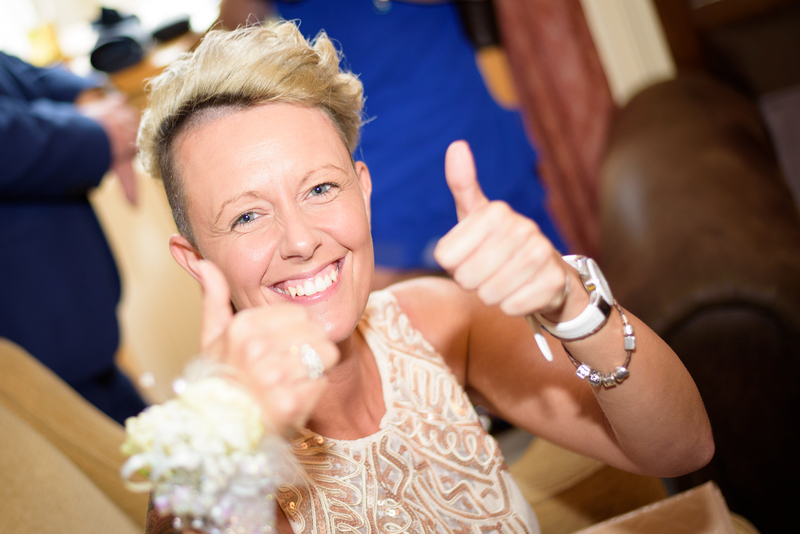 We can provide two roaming photographers to take more fun, relaxed and informal photographs of your party, to mingle with your guests, photographing the party as it unfolds, also capturing on camera the small details of the occasion. Your images will be available on disk and via downloads for your guests from a secure private link which we will email to you, ready for social media use. Please contact us to discuss your own requirements. 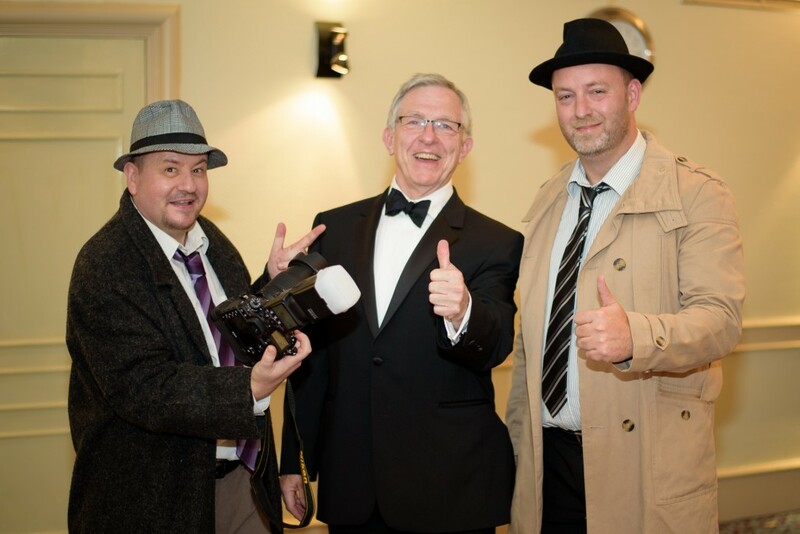 Alternatively, our fake paparazzi hire service is a great entertainment option for any venue! Make your guests feel more special with the paparazzi photographers in attendance. Authentically dressed, brandishing press badges and professional D-SLR cameras. We look so real your guests will believe they are the real deal. 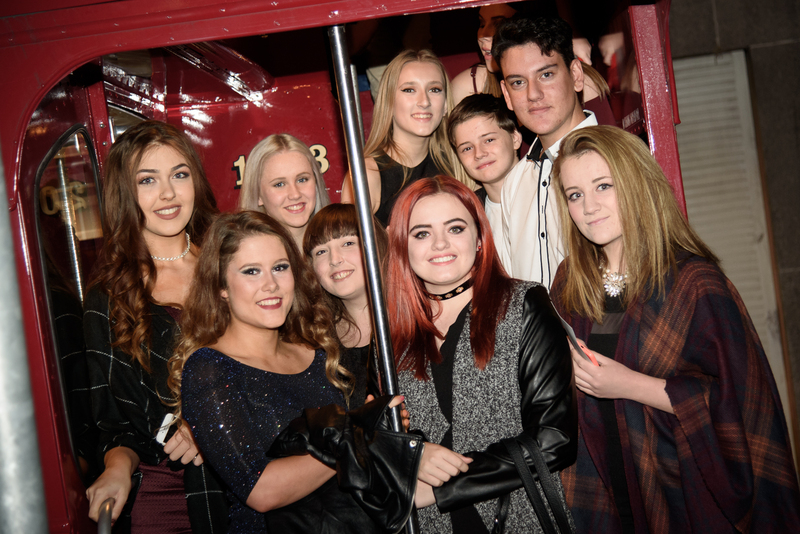 Fantastic for every occasion with increased excitement our fake paparazzi will send the atmosphere through the roof. For outdoor events and parties, the paparazzi can snap your guests as they arrive at the venue and when mingling with the crowd to get the candid and humorous photos. We can also use telephoto lenses to get the unsuspected shots, all in true celebrity style and done in a tasteful manner and with our complimentary finesse. Within 48 hours, the photos can be viewed via private and secure link, which provides convenient global access to images, 24 hours a day, 365 days a year. 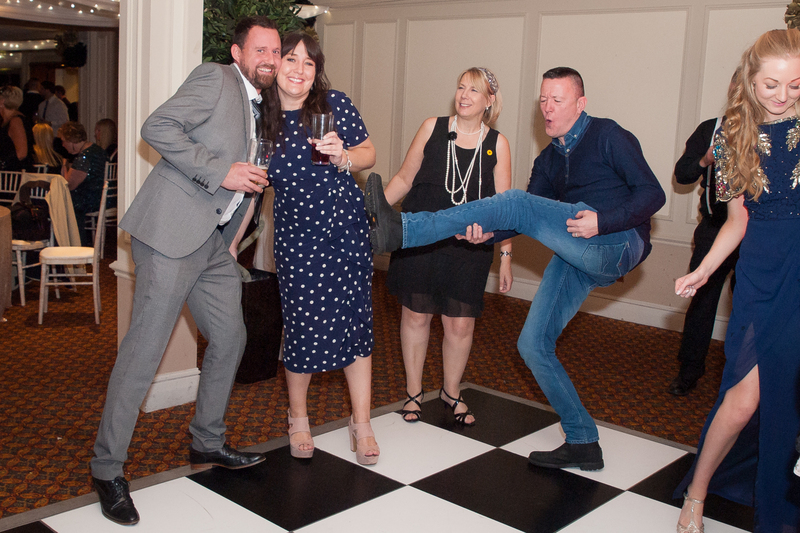 We can also take some roving photographs, and if required, small groups around the tables. 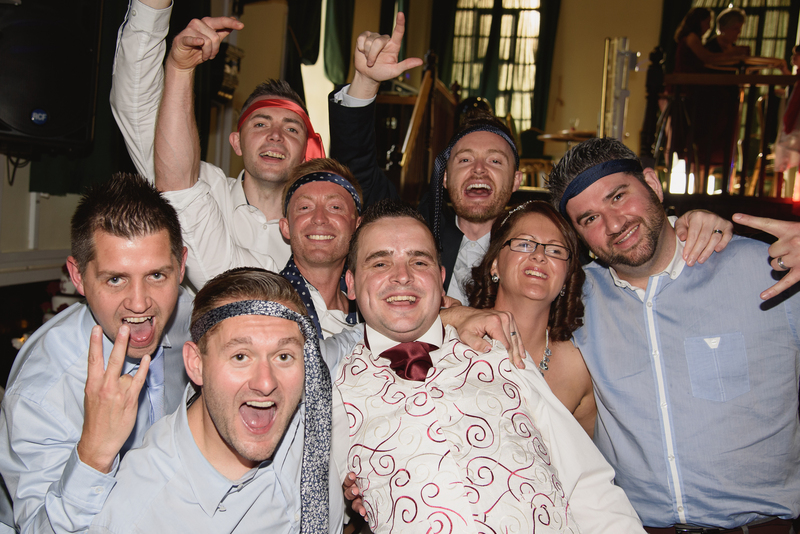 We only charge a one off fee, there will be no hidden charges, so your guests can download and share the photos at no extra cost to themselves or you. 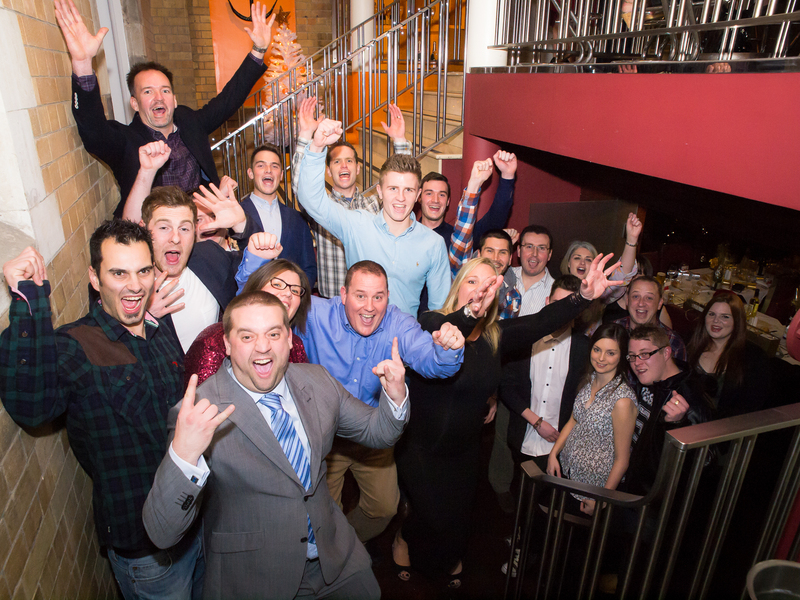 If your hosting a party or event in Cardiff then a Party Photographer Cardiff is what you need.